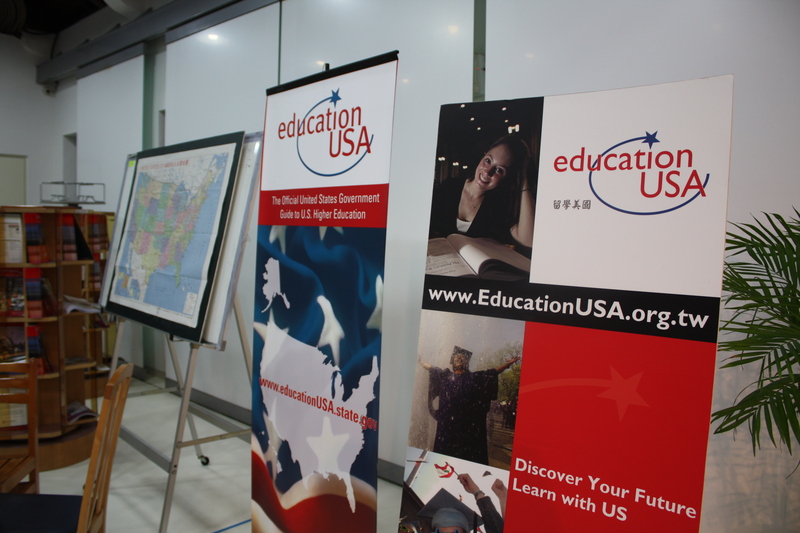 Author of 30 Day GMAT Success, Brandon Wu, was invited to give a talk at the US Education Information Center yesterday evening. 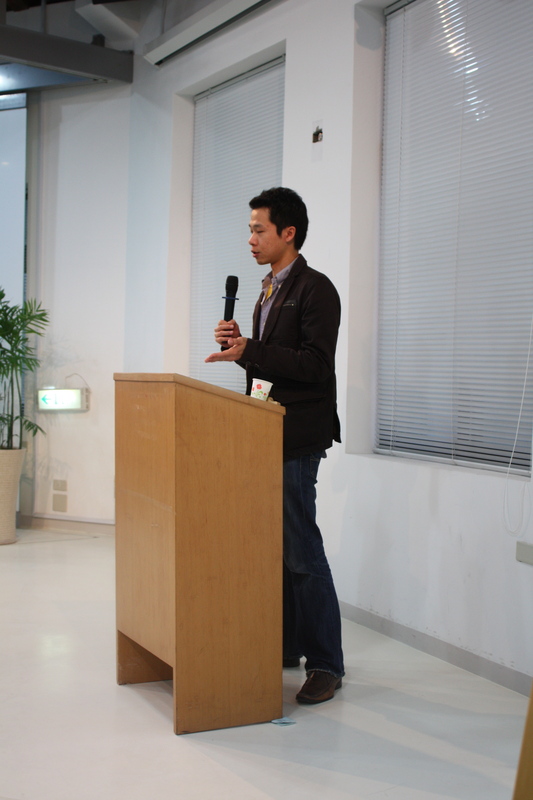 He was asked to talk about his success at taking the GMAT and his business school experience to Taiwanese students who are interested in pursuing an MBA in the United States. And what a hit the workshop was! Brandon began with a brief overview of his career so far and where his MBA experience fit into it. This was followed by GMAT taking tips, study advice and a breakdown of his incredibly effective and unique study plan. Next he went on to talk about what he gained from business school, the importance of networking during the MBA, how to get the all important internship, as well as what business schools are looking for in candidates and some tips for the application. The evening finished with a 15 minute question and answer session where there was no shortage of students ready to ask questions and pick his brains for more advice. 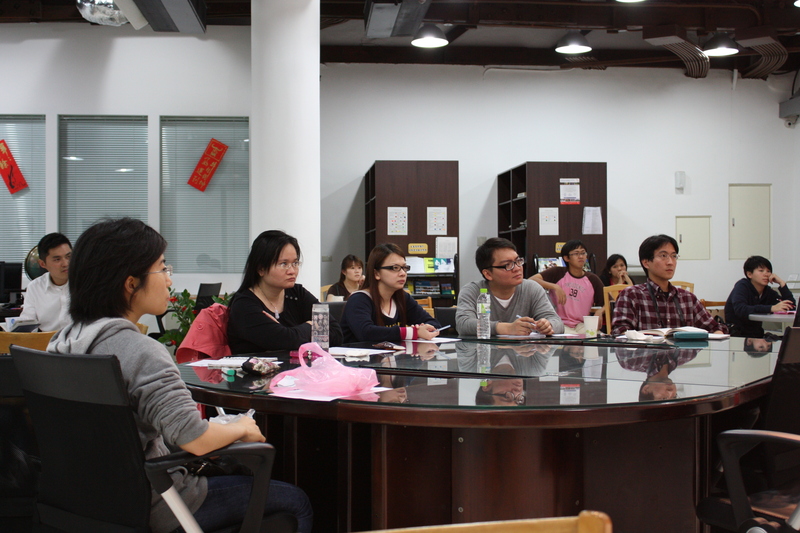 Many thanks to Brandon for an interesting and valuable insight into business school and his GMAT experience. The evening provided students with a unique opportunity to learn from a real success story.